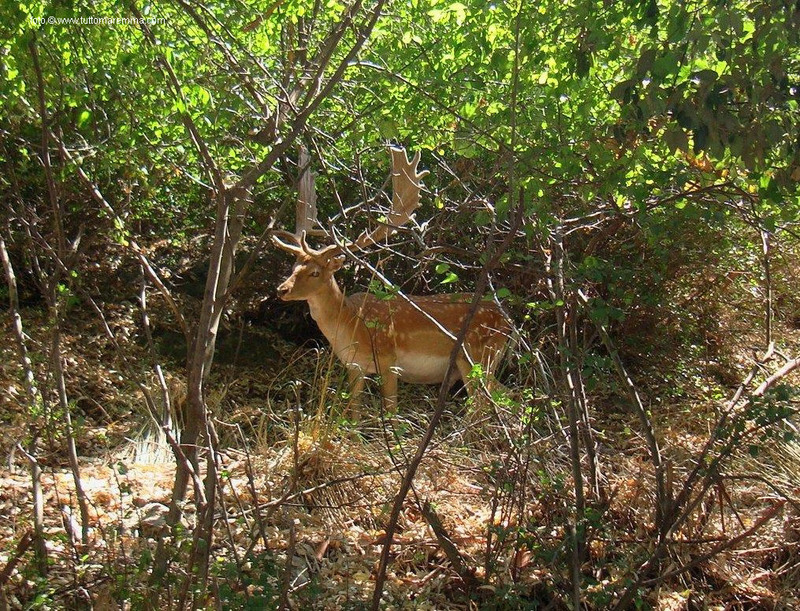 The Tombolo of Feniglia is a land that is bordered on the west by the lagoon of Orbetello. 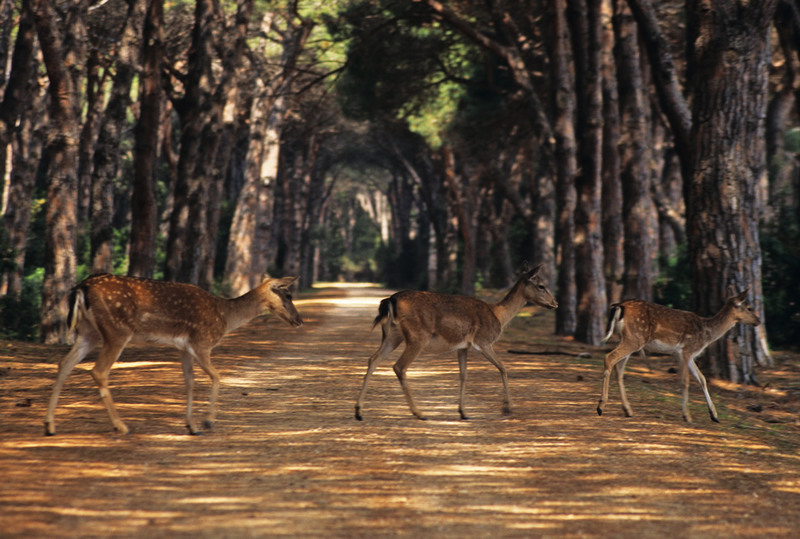 The reserve covers 474 hectares, with a length of 6 km and a maximum width of 500 meters. During our itinerary we will cross the Tombolo of Feniglia throughout its length, up to the point of connection with the mainland, in the beautiful town of Ansedonia. 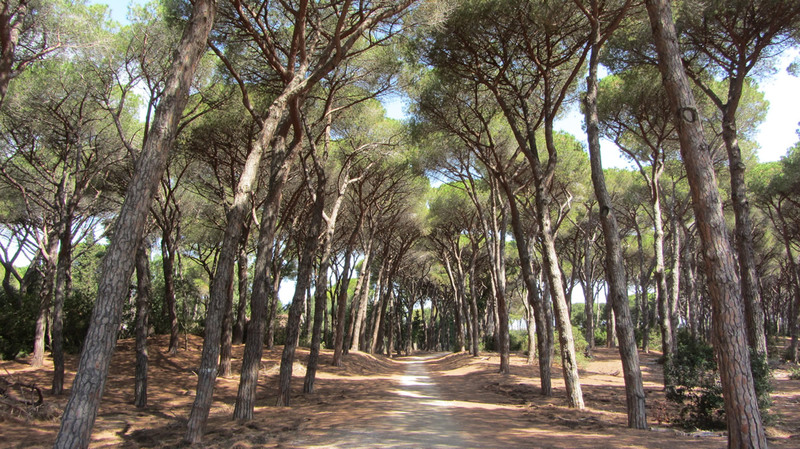 The path is 2 m above sea level and is characterized by a beautiful pine forest that covers it. We will have the opportunity to observe both the the Orbetello Lagoon and the beautiful coast of the Tyrrhenian Sea in a truly uncontaminated area. 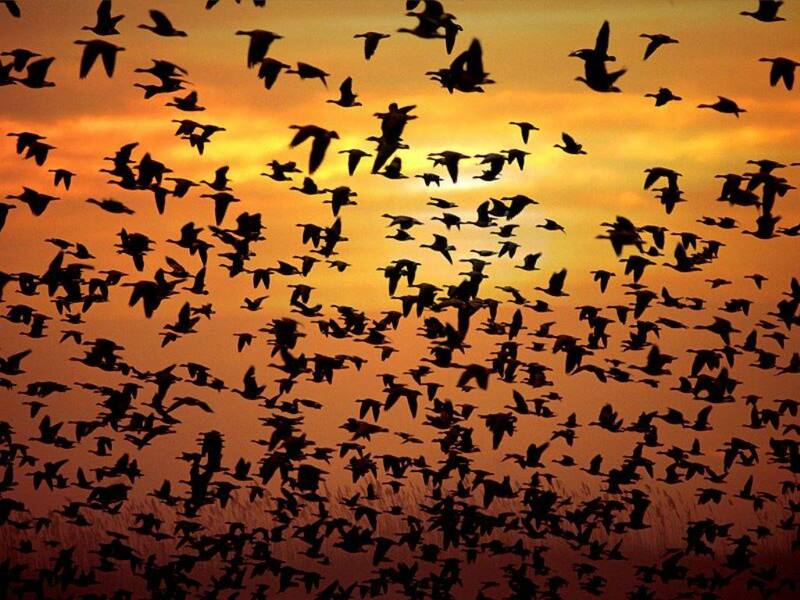 In fact This is the kingdom of numerous migratory birds that take advantage of this place to live, nest or simply to rest during their long flights.